Three of my favorite drinks are water, tequila and wine. Red wine specifically. Merlot and Cabernet Sauvignon, more specifically, in case you want to send me some. That being said, here’s a list of Black Owned Wine Businesses that will help you find your new favorite. Abbey Creek Vineyard (North Plains, OR) is a small-batch winery owned by Bertony Faustin, Oregon’s first recorded Black winemaker. He produces wines like chardonnay, pinot gris and pinot noir, including several special batches. Domaine Curry (Napa, CA) is a partnership between Ayesha Curry, her sister-in-law, Sydel Curry and John Schwartz of Napa’s Coup de Foudre winery. It’s a balanced red that is designed to drink now or be aged for five or more years. 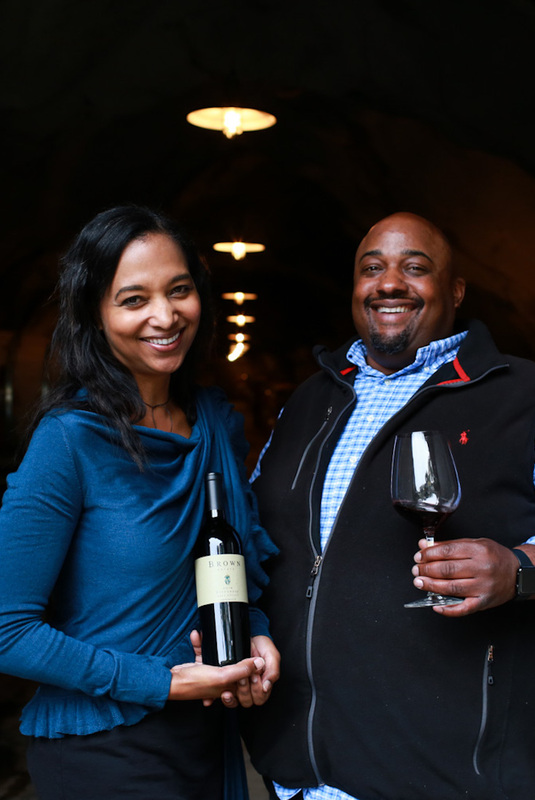 Brown Estate (Napa, CA) is the first and only Black-owned estate winery in Napa Valley, and is best known as one of that region’s most well-regarded zinfandel producers.